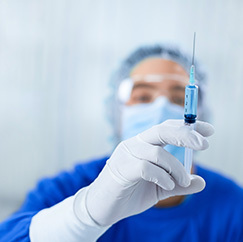 Nearly 40 million anesthesia procedures are conducted each year in the USA. 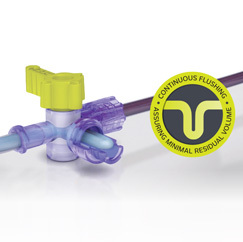 The ability to administer anesthesia is one of the great achievements of modern medicine. However, as with any medical process, there is always potential for error. I would like to 'site' this article in a paper I am writing for school; however, I do not see appropriate information for siting, i.e. author, journal name, volume number, etc. Can you help out? 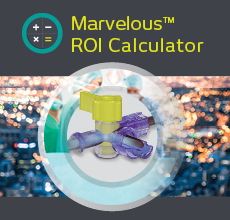 The Marvelous™ stopcock offers nurses a truly marvelous alternative to the standard stopcock, because of its unique “self-flushing” feature. Hospital acquired infections cause approximately 99,000 deaths in the USA per year . Every year 1.7 million people in the USA acquire an infection during hospitalization.